Given the rapid rise of eSports over the past decade, it comes as little surprise that betting within the industry is also now growing swiftly among bookmakers of varying size and history. Esports betting is now available on a whole host of platforms across the internet, allowing users to bet on their favourite teams and players from the most popular games around today. Titles such as League of Legends (LoL), Counter Strike: Global Offensive (CS:GO), StarCraft 2 and Dota 2 help to make up some of the most popular eSports betting markets provided by bookmakers. With millions of fans around the world now enjoying playing, viewing and wagering upon high quality eSports matches, mainstream bookmakers, along with dedicated betting platforms have quickly started to get in on the action themselves. However, despite the significant growth within the industry, many are still unaware of the possibilities out there. We will provide an in-depth breakdown of the markets available, along with the best platforms in which to place bets on. Esports is undoubtedly now an industry that cannot be stopped. 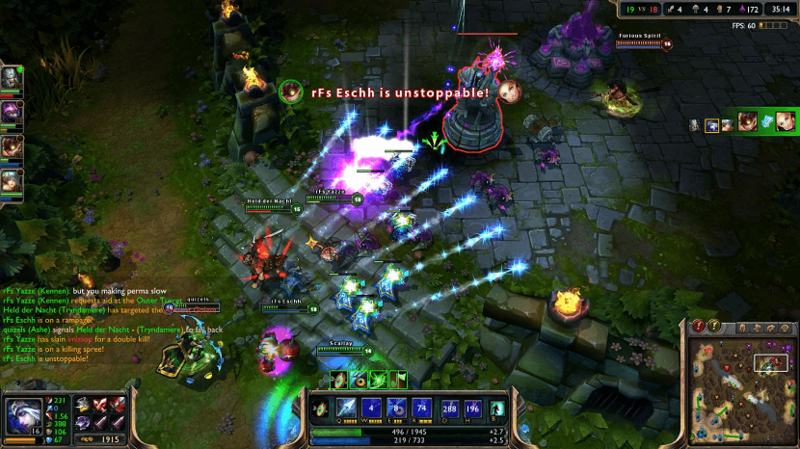 Esports is the name given to a form of competition facilitated by electronic systems, particularly video games. The most common types of game that are found in eSports competitions and events come in the shape of multiplayer online battle arena (MOBA), real-time strategy (RTS) and first-person shooter (FPS). Major tournaments, including the likes of the League of Legends World Championship, Dota 2 The International and Intel Extreme Masters help to make up the eSports calendar, with such events now worth up to $20 million in prize money. Having originated in Korea, eSports players are now treated like superstars, with top players earning up to $500,000 a year, as organisations such as Riot Games, DreamHack and ESL organise and run some of the biggest events in the business. Along with the likes of LoL and CS:GO, games including Call of Duty, Heroes of the Storm, Hearthstone and Overwatch are also growing in popularity and exposure, as well as increasingly featuring in eSports betting markets. 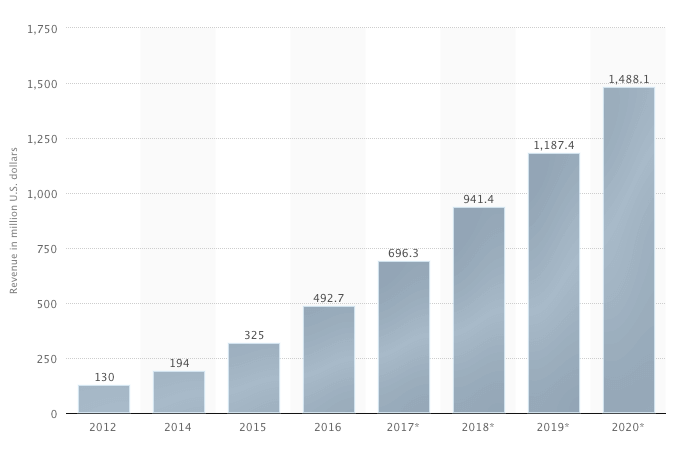 With eSports set to achieve a revenue of over $1 billion by the year 2020, along with record audiences of 600 million, the potential of the industry is huge, with more and more bookmakers and betting platforms joining the action all of the time. Betting on eSports continues to increase in popularity, with an ever-growing list of bookmakers offering markets across some of the biggest games and tournaments. Whether your preference is League of Legends, Dota 2 or Counter Strike: Global Offensive, there are now a number of possibilities for those looking to turn a hobby into a profitable pastime. Backing your favourite team at events including the DreamHack Open, ESL One and New York Masters are just a sample of the markets on offer, with this list only set to increase in the coming years, as the rapid rise of the industry continues. Which Games Can You Bet On? Multiplayer online battle arena duo League of Legends and Dota 2 have quickly become two of the most popular betting markets when it comes to eSports, thanks to their exciting gameplay and range of bets available. With tournaments taking place throughout the year, from the Mid-Season Invitational to the Asia Championships, you will rarely be short of options when it comes to these to games. Meanwhile, Counter Strike: Global Offensive has made a significant name for itself in the first-person shooter market, with a whole host of eSports teams now specialising in this game, with tournaments including the DreamHack Masters and ESL One catering for some of the biggest CS:GO events. Another popular strategy game is StarCraft 2, a game that is hugely popular, especially in Asia. With the game being split into three different sections, including two expansion packs, there is certainly a large amount of scope when it comes to betting possibilities. Despite these games generally dominating the eSports markets provided by popular bookmakers, the likes of Hearthstone, Smite, Overwatch and World of Tanks are becoming increasingly common too, with games available to bet on daily. Wagering on eSports matches works in the same way as more traditional sports betting. As a result, many of you may already be familiar with the reasons behind such a pastime. However, for those of whom for eSports betting is a completely new concept, it can take time to get used to. 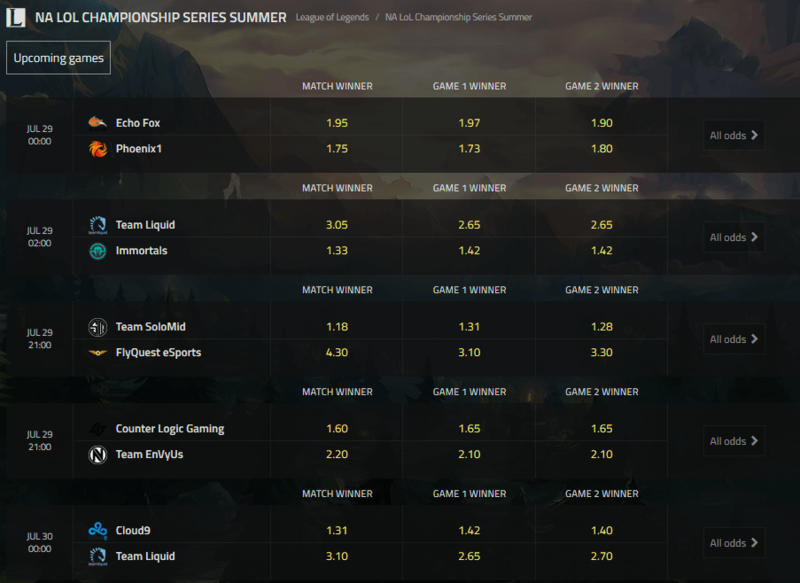 Odds are offered on the likelihood of something happening within a particular eSports match or tournament, with an example being for Cloud9 to defeat Unicorns of Love at the League of Legends World Championship. Backing such an outcome could potentially provide you with large returns, however the higher the odds, the less likely it is to come off. 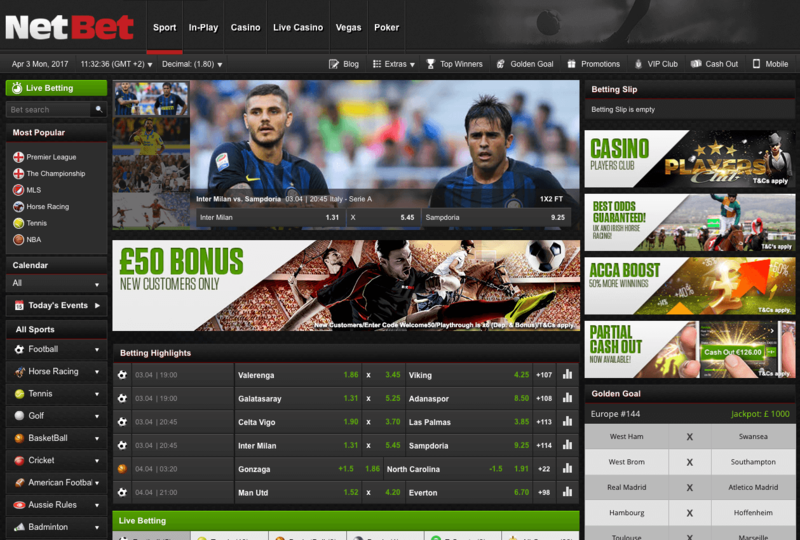 Despite eSports betting having formally only been found at a handful of online bookmakers, markets are now available at a wide variety of different platforms, from traditional sportsbooks, to modern dedicated websites. With each providing different incentives to register, including range of eSports markets, bonuses and promotions, odds and live-streaming, it can be a task in itself selecting which one is right for you. In terms of traditional and trustworthy bookmakers, the likes of Ladbrokes, William Hill and Betway have established excellent reputations over the years, and have all jumped on the eSports bandwagon over recent years. However, if you are looking specifically for eSports markets, the likes of EGB, eBettle and GG are some of the new faces on the scene, all offering in-depth services and features. Be sure to think carefully about your selection, with our page offering useful information on some of the most popular options. The Form of Teams or Players – Despite teams such as SK Telecom T1 and Fnatic, along with players such as “Stats” and “aLive”, regularly making it through to the latter stages of major tournaments, it is still important to check out the recent form of who you are betting on. Are they on a winning streak? Has he lost three in a row? Of course, betting on any eSports team or player is never a guaranteed success, however researching this simple information is certain to enhance your chances of beating the bookmakers. Home Court Advantage – Esports tournaments and events are staged internationally, and it is undoubtedly much easier for those who do not have to travel to the other side of the world when it comes to competing. Teams playing on their own turf are also likely to have the support of those supporters in attendance, which can also play a significant part in a team’s success. As with other sports, home advantage often proves crucial, so why would it be any different in eSports? Roster Changes – Another big factor when it comes to the success of an eSports team is their roster. Within games including League of Legends, Dota 2 and CS:GO, the most successful teams are strongly reliant on both talent and teamwork. Roster changes can often have a significant impact on a team, however arrivals and departures are not guaranteed to bring success, with new players often taking time to settle in their new environment. As well as this, the top teams are always looking to strengthen their rosters, with less successful teams in danger of losing their prized assets. As a result, avoiding teams who have recently made changes in this department is generally a wise idea. Avoiding the Favourites – While backing heavy favourites can seem like a quick way to add to your bank balance, avoiding the favourites, especially in best-of-one matches, is strongly suggested. Best-of-one matches are unpredictable by nature, meaning that even the best teams around have no time to recover from a poor start. 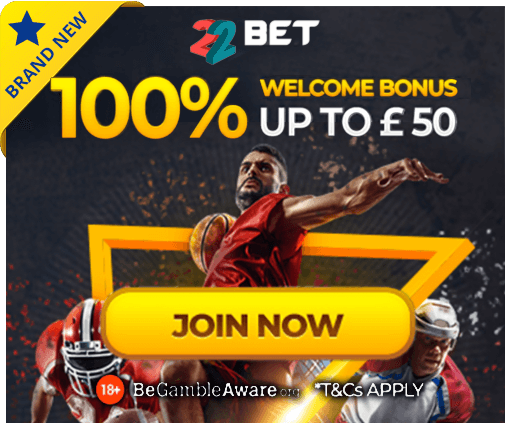 As well as this, even if your favourite team or player does come out on top, the returns on your bet are likely to be minimal as a result of low odds. Over the Long Run – It is important to keep an eye the long term when placing any eSports bet. Constantly placing value bets will make you money in the long run, as long as you neglect the opportunity to back the rank outsiders too. Esports betting is now easier than ever, with games, leagues and tournaments easily accessible at a range of bookmakers. For those looking to kick-start your eSports betting strategies, registering with a payment method of your choice is your first port of call. Looking at our eSports bookmaker reviews will help you establish which is the right platform for you. Having made an opening deposit, you are now free to browse all available eSports markets, with League of Legends, Dota 2 and CS:GO matches among the markets available. The types of bets available within the eSports market will depend on both the bookmaker and game, with the likes of League of Legends, Dota 2 and Counter Strike: Global Offensive currently offering the largest amount, thanks to both their popularity and gameplay. 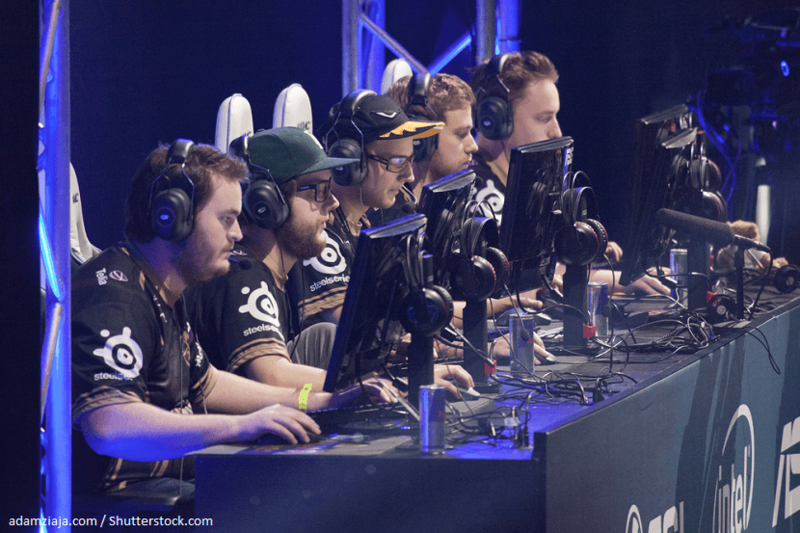 As well as betting upon the outright winners of individual matches and tournaments, eSports punters are able to back teams and players within different “in-game” events. First blood, first to 10 kills, map winner, destroy the first tower and total barons slain are among the bets most utilised by fans, while backing the player of the tournament, region of the winner and handicap betting are quickly growing in popularity. You will also find that the stature of the tournament will have an impact on the number of bets available, with events such as the League of Legends World Championship and Dota 2 The International set to feature heavily at most bookmakers. Despite some controversies over the years, eSports betting is now 100% legal. As with other sports, all bookmakers offering eSports markets must hold full and valid gaming licenses for the country or regions in which they are operating in. Legal rules and regulations surrounding eSports betting differ from country to country, so ensure that you check the relevant information provided by bookmakers. As an abbreviation for electronic sports, eSports generally involves competitions between players and teams within some of the most popular video games around, including League of Legends, Counter Strike: Global Offensive and Dota 2. A whole host of developers and organisations help to organise major tournaments, with millions of fans around the world attending and viewing action on weekly basis. Such tournaments offer prize pools up to $20 million, with teams from Europe, North America, Asia and South America among the most successful. Where Can I Watch Live eSports Matches? There are now a wide variety of options for fans when it comes to watching live eSports action, with major social media sites including Facebook and Twitter joining established streaming services Twitch and YouTube in providing action on a daily basis. As well as this, all eSports matches are recorded, meaning that you can catch up on any action missed. Individual matches today now attract audiences of over 100,000. Given the dramatic rise in popularity of eSports over the years, there are now any number of bookmakers offering eSports betting markets. Along with some of the newly established eSports sites, traditional sportsbooks such as Betway, Ladbrokes and William Hill are now all offering eSports bets online. This depends on the country in which you live in, with different governments holding different legislations concerning eSports betting. In most European countries, you must be at least 18 years of age, however you must be sure to check before registering. How Can I Win Betting on eSports? As with any other betting market, the possibilities when it comes to winning on eSports are endless. The amount will depend on how much you intend to invest, how well you understand the odds offered, as well as your understanding of the market and the likelihood of results within it. How Do I Choose an eSports Betting Site? With so many different bookmakers and betting platforms to select from, this can be an arduous process. However, it is important to focus upon the odds, markets and bonuses offered. Take a look at our eSports bookmaker reviews for a better understanding of the options out there.